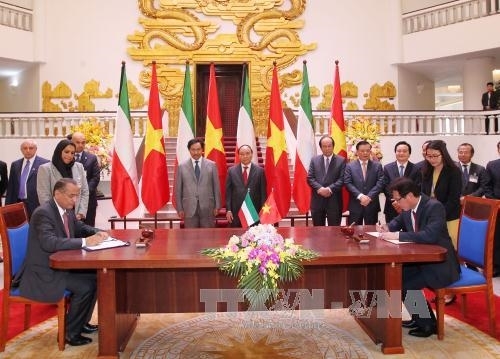 Party General Secretary Nguyen Phu Trong suggested Vietnam and Kuwait promote bilateral cooperation in the fields of their strengths in order to deepen their ties. Trong promoted the initiative during a reception for Kuwaiti Prime Minister Sheikh Jaber Al-Mubarak Al-Hamad Al-Sabah in Hanoi on May 6. He welcomed the Kuwaiti Prime Minister’s official visit to Vietnam and took the occasion to express joy at the development of bilateral ties over the past 40 years. 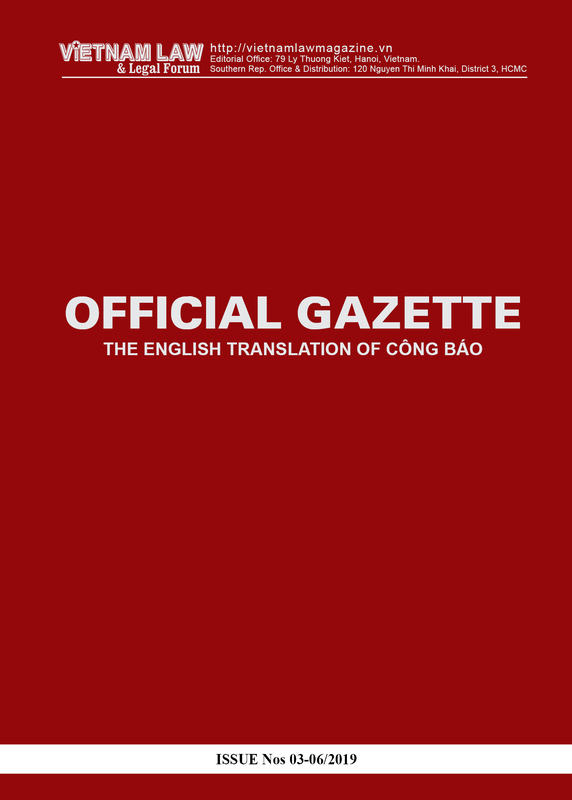 General Secretary Trọng informed his guest on the outcomes of the XIIth National Congress of the Communist Party of Vietnam, as well as the implementation of the country’s major policies in domestic development and external relations. 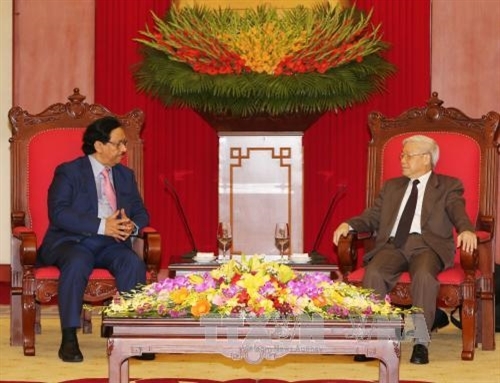 Vietnam appreciates the effective assistance that Kuwait has extended to its national development, he said. The Kuwaiti Prime Minister praised Vietnam’s achievements in national development and the country’s position in the region and the world. He said Kuwait hopes to boost cooperation with Vietnam in all fields, particularly in investment, energy, commerce and education-training. In another meeting with Prime Minister Nguyen Xuan Phuc, both sides affirmed their determination to further develop their partnership in the spheres of trade, oil and gas, investment, development assistance, labor and education-training. Hailing the efficiency of the bilateral partnership in the field of oil and gas, the Kuwaiti’s leader expressed wishes that both sides would put into operation the Nghi Son refinery and petrochemical complex as scheduled. He also took note of Vietnam’s proposal to provide the country with more preferential loans for rural infrastructure and poverty reduction via the Kuwait Fund for Arab Economic Development. The Prime Minister also promised to consider the continued grant of scholarships to Vietnamese students to study Arabic and the admission of more Vietnamese workers to the country. Regarding the Middle East and East Sea issues, the two sides shared the view that active solutions are needed to settle disputes and conflicts, ensuring peace and stability in the region. They also expressed support for the settlement of disputes by peaceful means in line with international law, respect for UN principles and the avoidance of intervention in other countries’ internal issues. The two Prime Ministers condemned terrorism and asserted their support for global efforts to counter terrorism on the basis of respecting the UN Charter and international law.Both expressed wishes for further information exchange and continued mutual support at international forums. 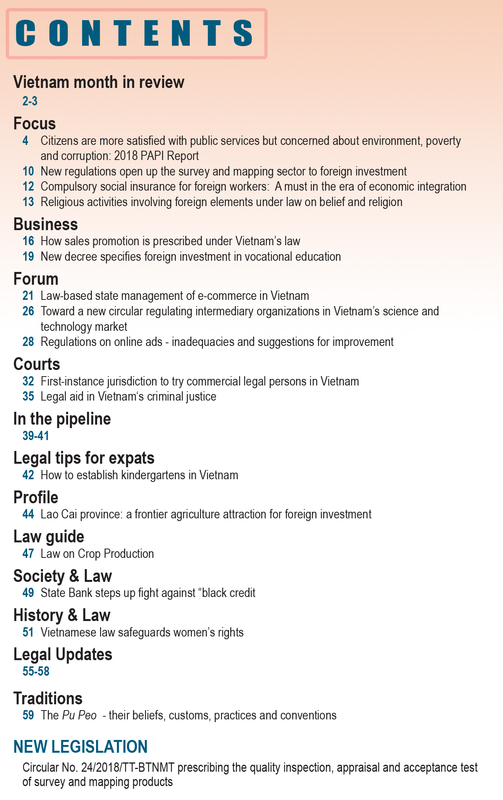 Following the talks, the two Prime Ministers witnessed the signing of cooperation agreements on culture, arts and sports; a deal within the framework of the Nghi Son refinery and petrochemical complex; and another agreement between the Chambers of Commerce and Industry of Vietnam and Kuwait. President Tran Đai Quang, in his talks with the Kuwaiti Prime Minister, expressed his appreciation for Kuwait’s support in development aid and oil cooperation that Vietnam has received for many years. 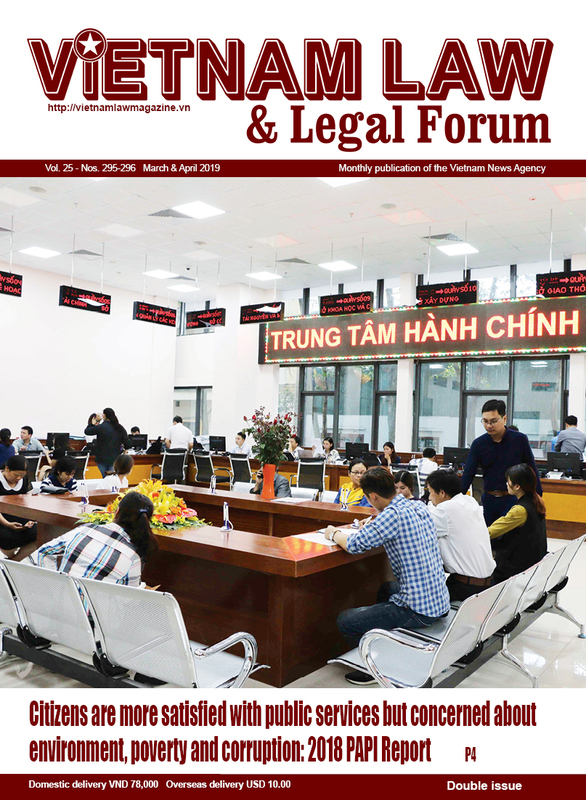 Vietnam and Kuwait should engage more in the fields of education-training, politics, trade and multilateral diplomacy, Quang noted, adding that he will continue directing the implementation of the agreement sealed by both Governments. Human resources and agro-fishery-forestry production are Vietnam’s strengths, which match demand in the Kuwaiti market, the President said. Agreeing with his host, the Kuwaiti Prime Minister said his country wanted to stimulate its traditional partnership with Vietnam.